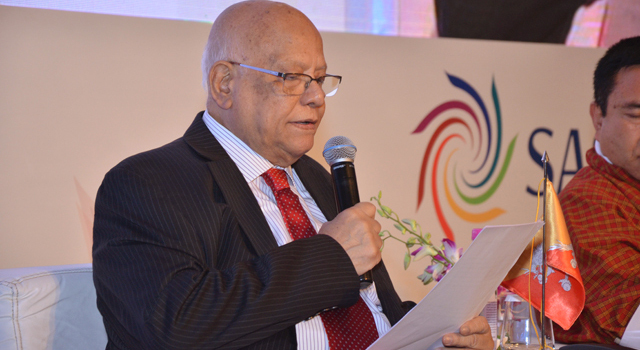 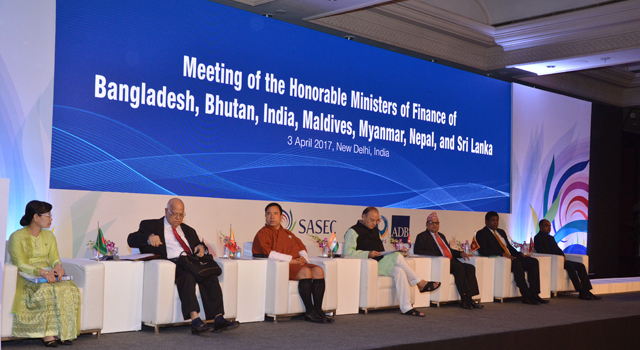 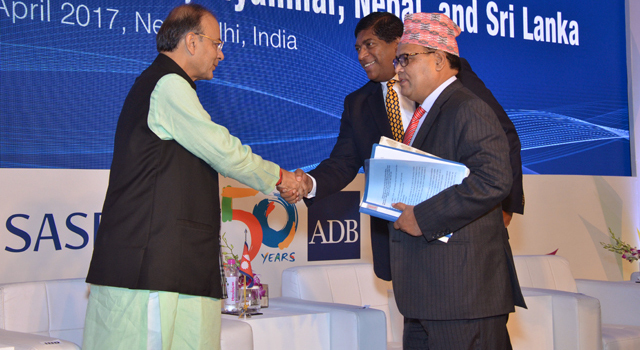 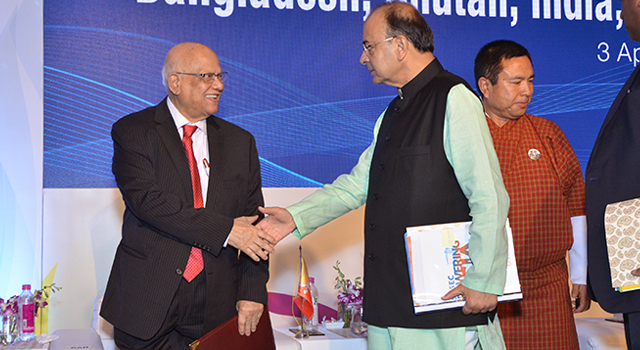 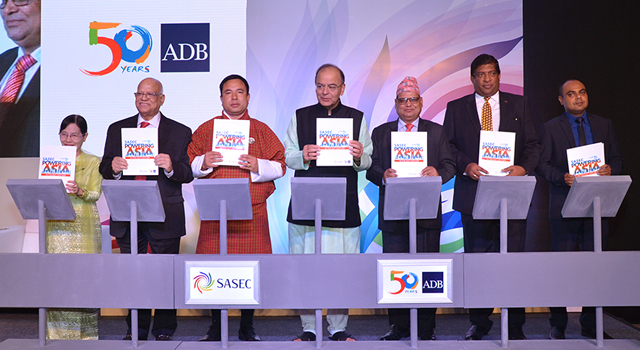 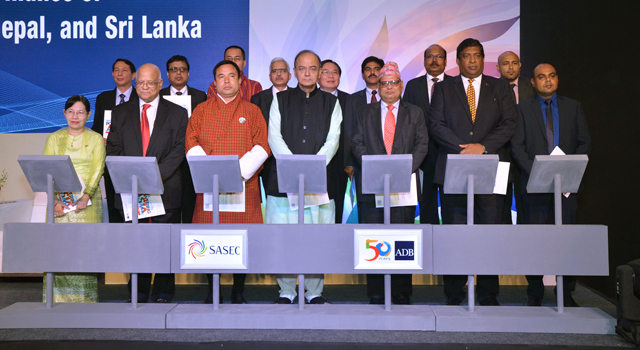 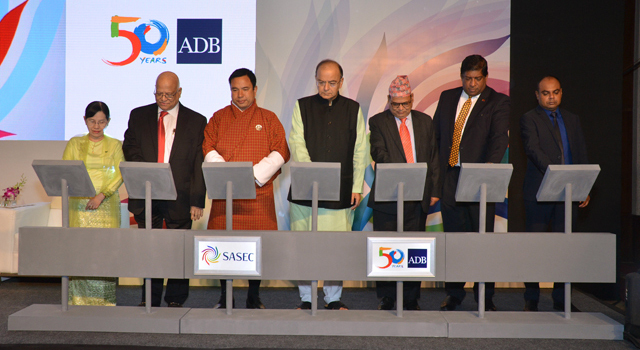 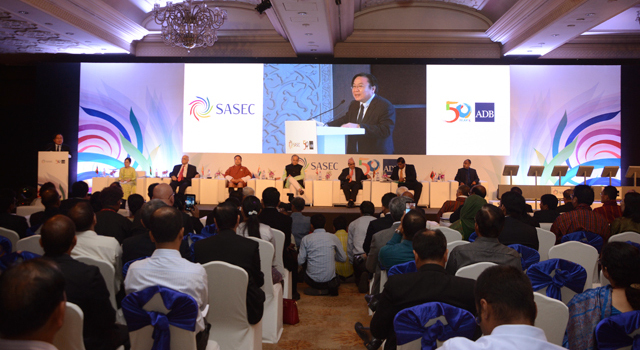 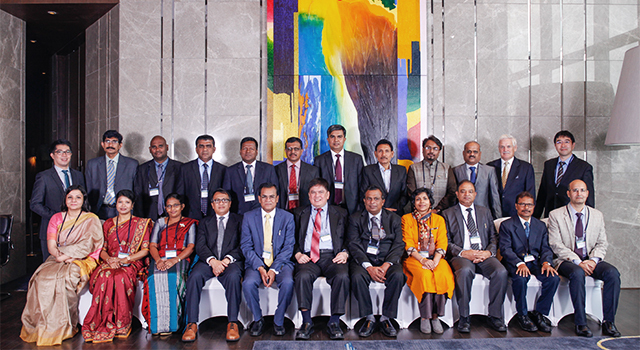 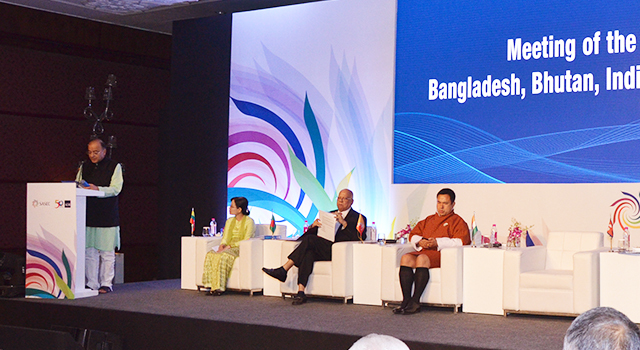 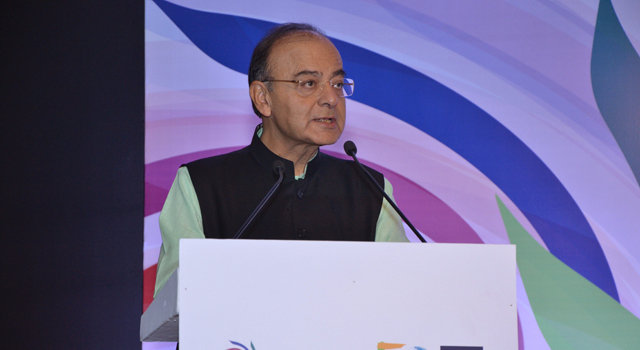 The Finance Ministers of SASEC member countries—Bangladesh, Bhutan, India, Maldives, Myanmar, Nepal, and Sri Lanka—successfully endorsed and launched the SASEC Vision at a meeting on 3 April 2017 in New Delhi, India. 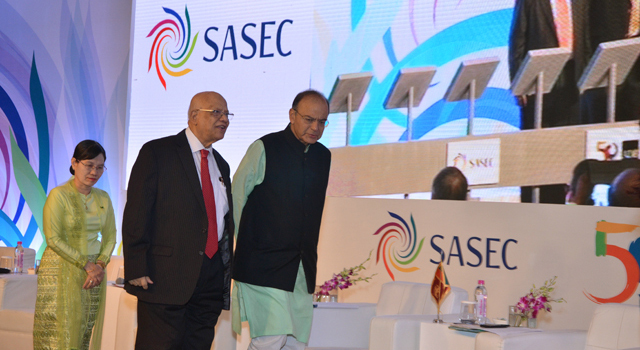 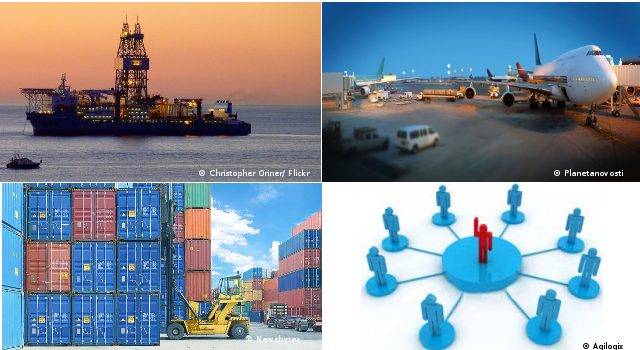 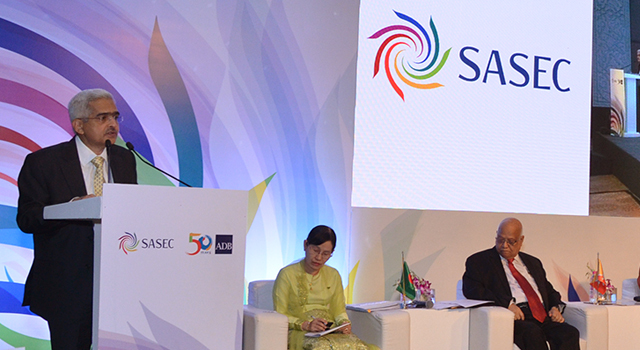 The SASEC Vision is the overarching framework and long-term strategy of the partnership. 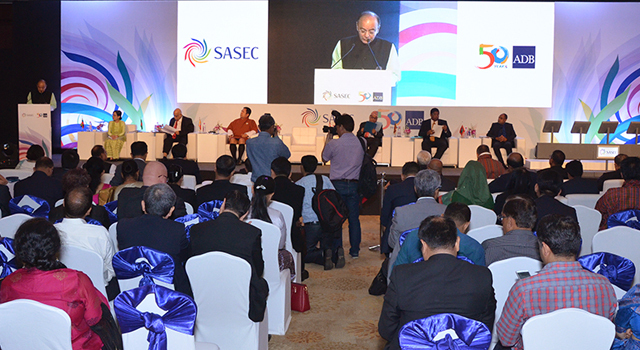 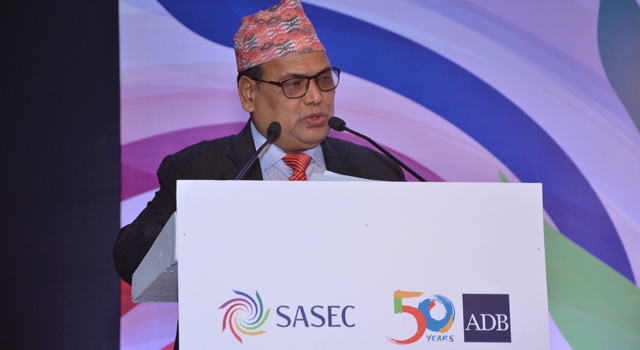 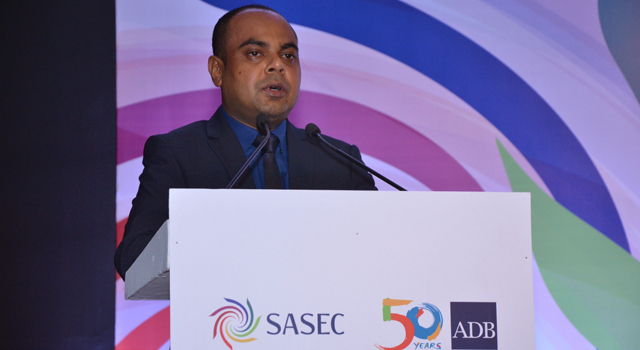 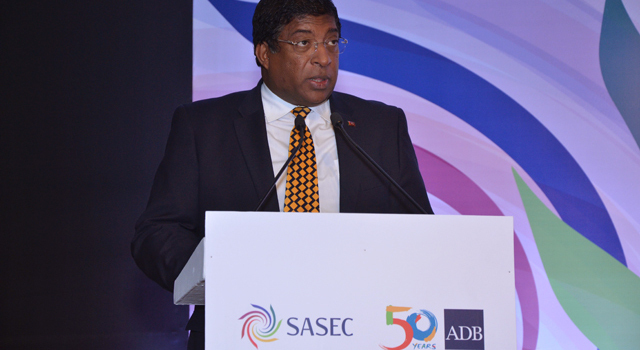 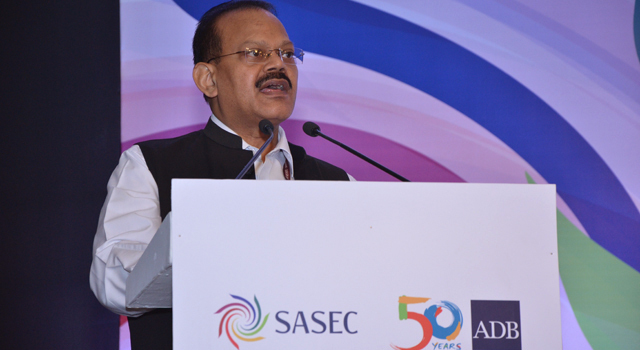 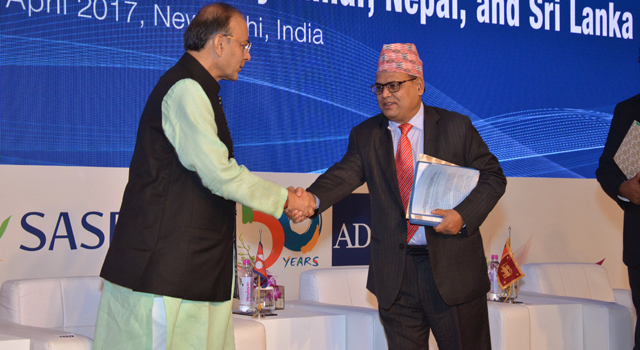 The Vision sees South Asia as a successful engine of growth driving the SASEC subregion to become Asia’s powerhouse in the 21st Century. 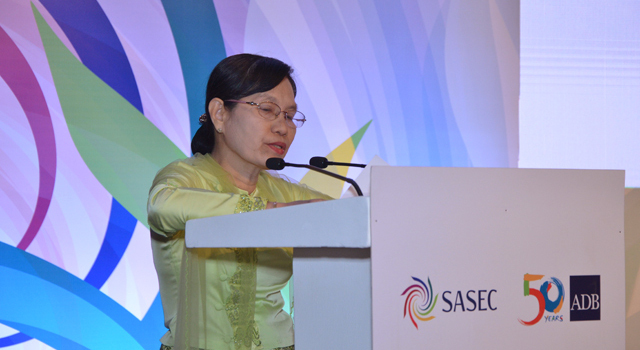 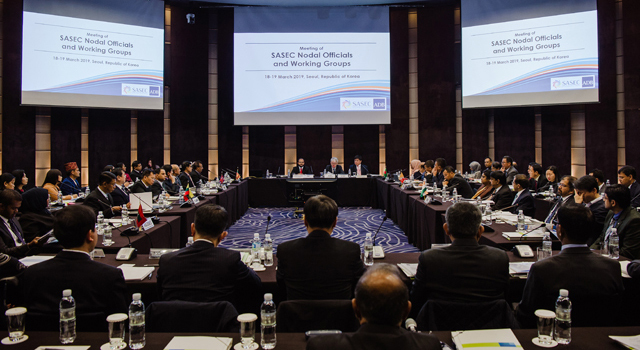 The Vision anticipates stepped-up cooperation among SASEC member countries to generate synergizes between the subregion’s natural resources, industries, and infrastructure, potentially generating $70 billion incremental GDP, and 20 million additional employment annually by 2025. 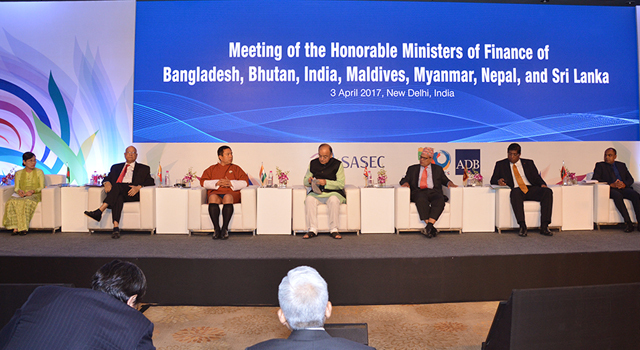 Recognized the important role of the Asian Development Bank in supporting SASEC, and looked forward to strengthening this partnership, as well as improving engagement with other regional programs. 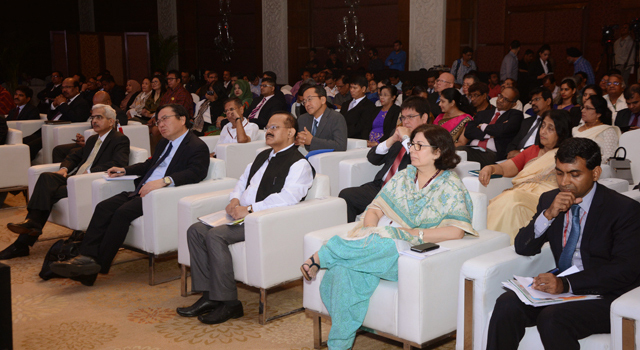 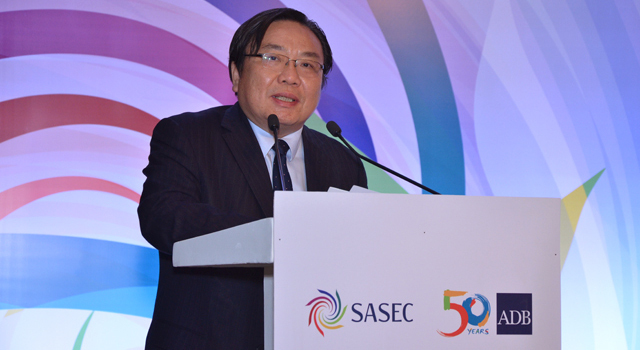 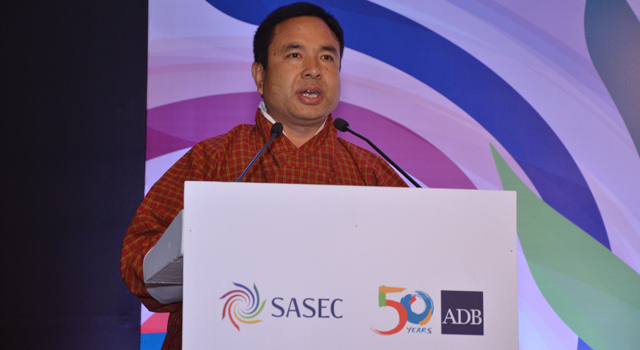 Mr. Wencai Zhang, Vice President, Asian Development Bank, delivered the opening remarks.